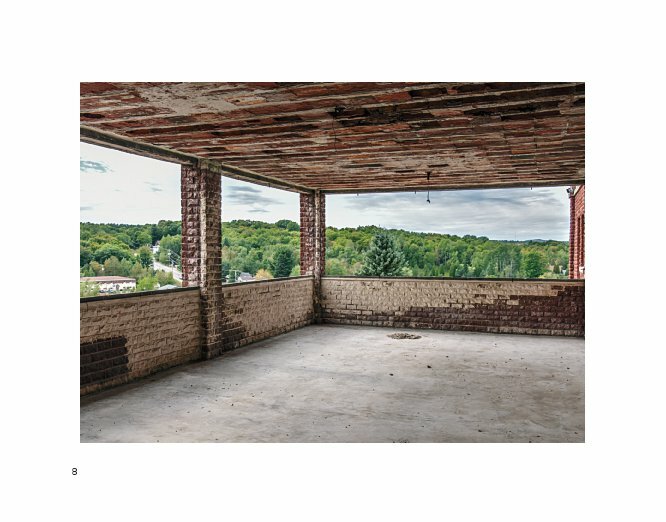 The photographs in this book, documents the renovation of the Holy Family Orphans Home into The Grandview Apartments. The project took over two years to complete. This is the second photography book we completed on the orphanage. 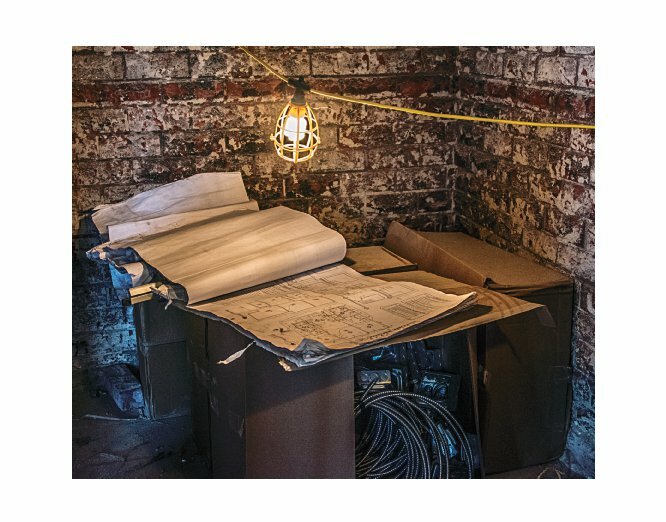 The first documents the building prior to the renovation. Together they show whats possible with the support and hard work of caring people and organizations. This book is designed to inspire and demonstrate what’s possible when a group of people are committed to a single cause. 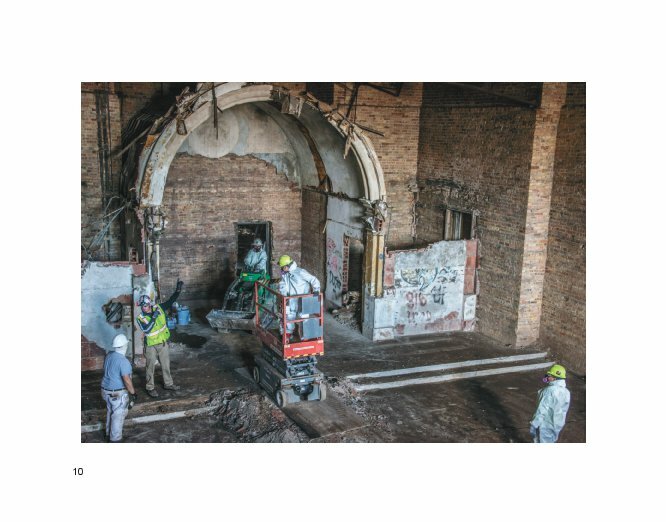 In this case, the restoration of a 120 year old orphanage. 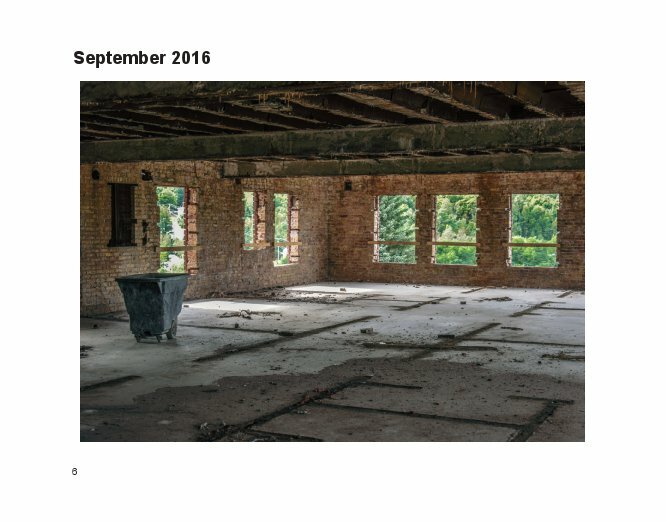 The Holy Family Orphans home was vacant for over 40 years and in a complete state of deterioration. It was dying. 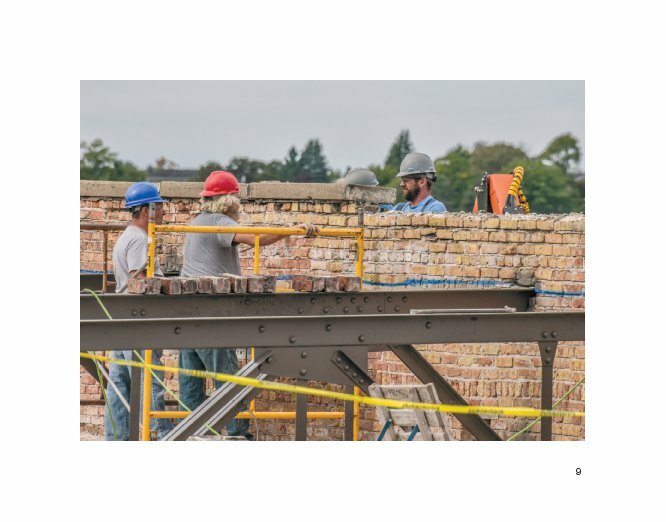 (See the book The Holy Family Orphans Home – Abandoned) With the vision and hard work of this group, the building has been restored. 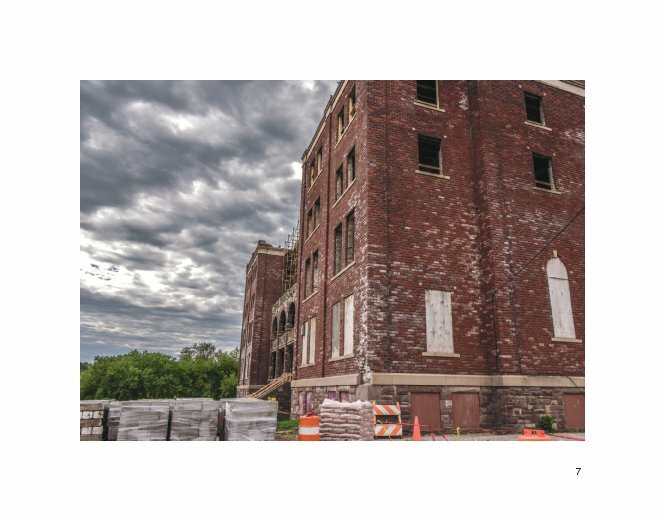 This book is a photographic essay of the process and restoration of the building which is now Grandview Apartments. 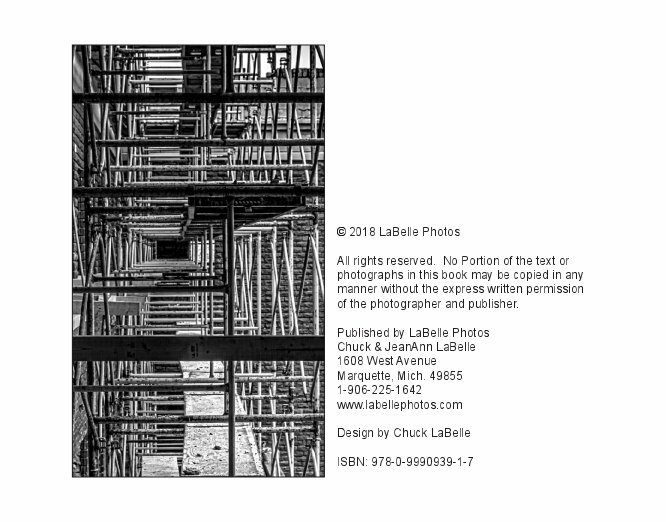 Hi I’m Chuck and this is my wife JeanAnn, were the owners and photographers for Labelle Photos. LaBelle Photos was founded in 1995 and we specializes family photography. This includes children photos, senior graduation photos, family portraits, as well as wedding photography. 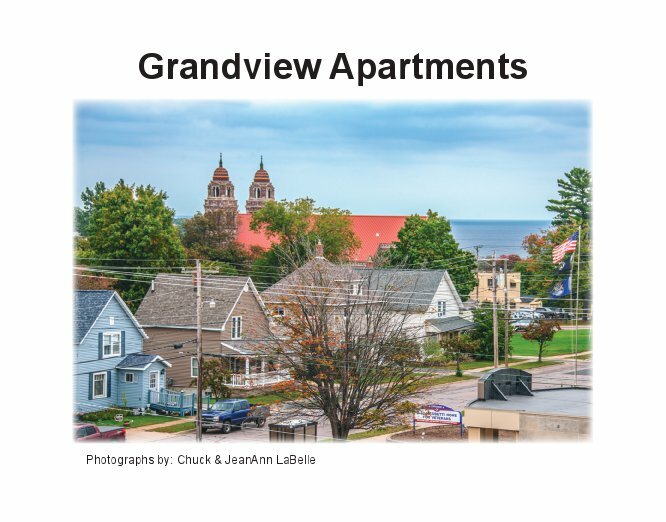 Our studio is located at our home in Marquette Michigan and serves the upper peninsula of Michigan and northern Wisconsin. We also do Destination Senior Graduation Photos and Destination Weddings. I received my first camera as a gift when I was 12 years old. Since then photography has always been my passion. I graduated from Northern Michigan University with a fine arts degree and then work as a newspaper photographer here in Marquette at the Mining Journal. When you see our website you will see photos that we have taken all over the world, but what we truly enjoy photographing most is people. As lovers of photography, we understand and embrace the exciting new opportunities technology brings to photography. While embracing technology we still respect the beauty that traditional photography still offers. Every phase of the photographic assignments, the preparation, the photographs, and the processing offer an opportunity to produce a work that is unique to our clients’ needs and desires. We are committed to helping our clients get the most out of their photographic experience.